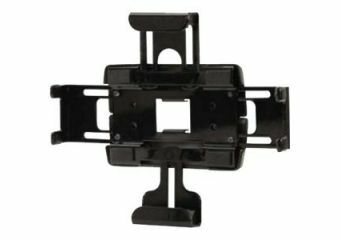 Peerless-AV makes it simple to mount almost any tablet with the PTM200. With its width and height adjustable cradle, this versatile, universal tablet adapts to virtually any tablet, securing it tightly into place. 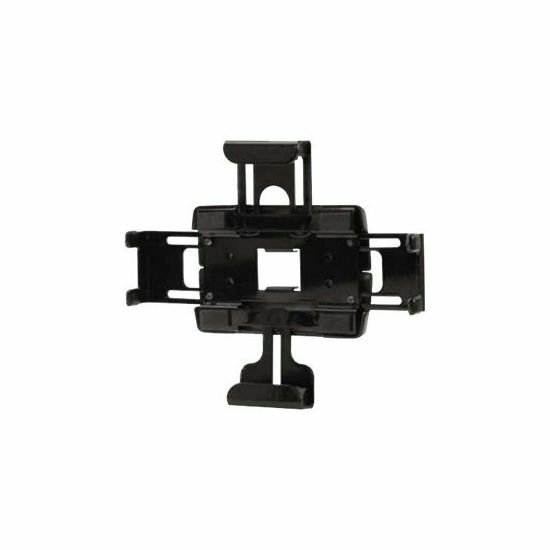 Its 75 x 75 mm VESA pattern allows it to attach to any wall mount with a matching pattern, and its sleek design makes it just as stylish as it is functional.